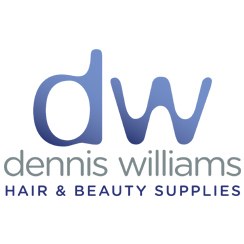 Dennis Williams Salon Professional Economy Shampoo (Apple, 1 Litre) is formulated especially for the hairdressing salon. 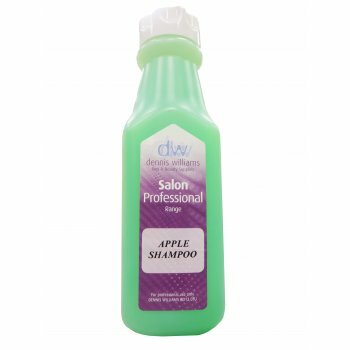 The Salon Professional Shampoo range offers fantastic value for money to hair salons, but also smooth results and a great scent for client hair. Caution: Avoid eye contact. If this occurs, flush with water. For professional use only.